Truly Deeply creates a powerful and distinctive new brand that connects business, policy makers and thought leaders. 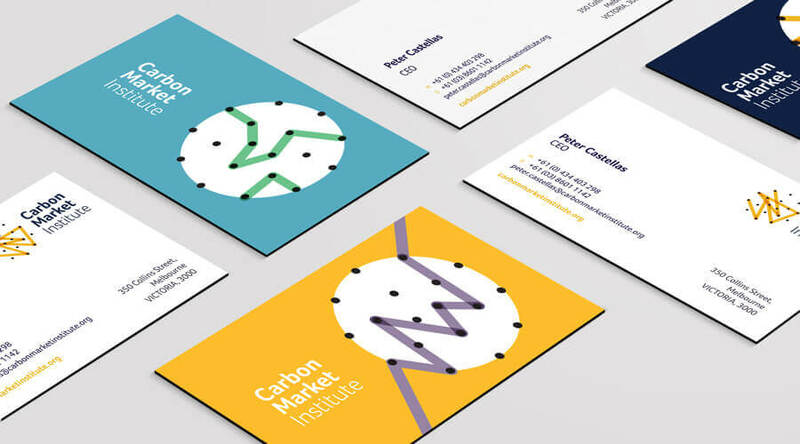 Carbon Market Institute’s General Manager & Company Secretary, Brad Kerin, says the new brand really embodies the Institute and has enabled them to increase their influence and impact nationally and internationally. “Truly Deeply expertly crafted a brand that brings our members closer together and engages them around our mission and values”. “It’s been a fantastic process to go through and for the organisation to understand that a brand strategy isn’t just about language and design, it’s a strategic approach to how we position ourselves in the market – and Truly Deeply’s expertise has been to creatively draw out all the elements of our brand that we didn’t know were valuable,” added Kerin. Working closely with the leaders of the organisation, we created a clear brand proposition that refocused the brand on ‘catalysing opportunities in a low-carbon economy’. The new brand clearly positions the organisation as the centre of climate change policy & business in Australia. This is supported by messaging that conveys how the organisation is focused on engaging leaders, shaping policy and driving action. 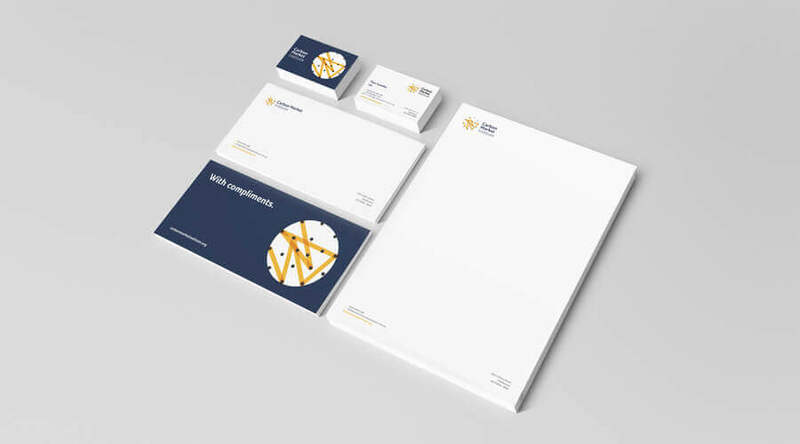 The brand identity design is inspired by the organisation’s unique ability to connect the dots between thought leadership, policy, business and the evolving carbon market. The visual cues for the graphical elements come from a carbon structure, while using illustrations and language to convey our core messages. The primary brandmark is dynamic, unconstrained and multi-layed to represent creative and innovative approach to finding solutions and bringing people together. The icon then transforms to hero the brand’s key messages and provide a vibrant, flexible visual language to communicate to different audiences. One of the few truly non-partisan organisations, Carbon Market Institute brings business, policy makers and thought leaders together to drive positive solutions to address climate change. The Carbon Market Institute is dedicated to helping business seize opportunities in rapidly evolving carbon markets. Truly Deeply provided Carbon Market Institute with market review, brand strategy, positioning, messaging and brand identity design. To find out more about the project, see the full Carbon Market Institute case study.